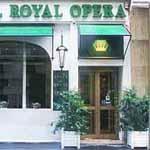 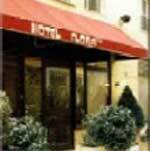 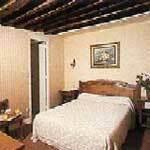 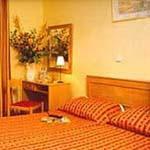 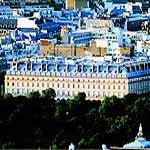 Paris hotels offers a wide selection of hotels of varying levels and prices both in the very heart of Paris, and in the suburbs. 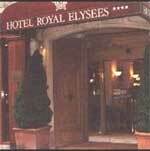 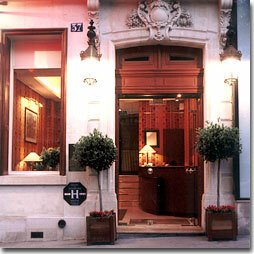 We recommend clicking directly on the above link to have access to our various special offers for hotels in Paris. 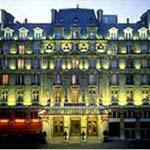 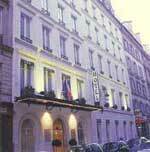 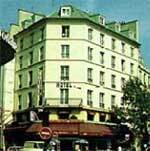 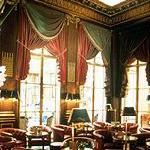 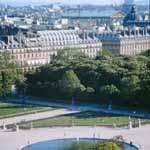 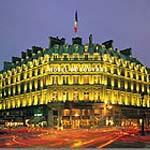 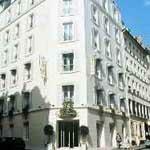 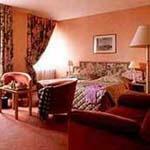 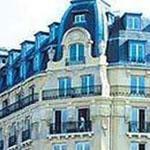 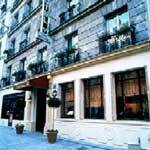 Founded in 2000 hotels-of-paris.co.uk offers you a selection of over 1000 hotels. 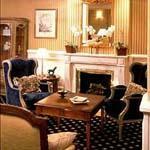 We offer a small number of unique hotels as well as the more well known international hotel chains.There are no booking fees and payment in all hotels is only upon departure. 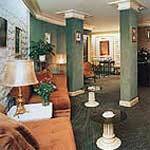 No deposit is required. 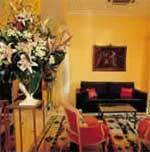 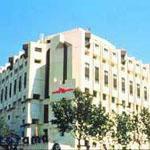 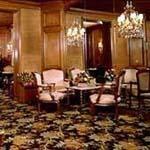 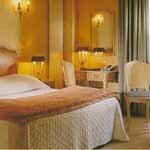 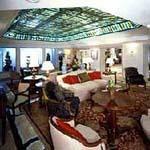 For another wonderful world class city, we recommend Jerusalem hotels for your next trip abroad.